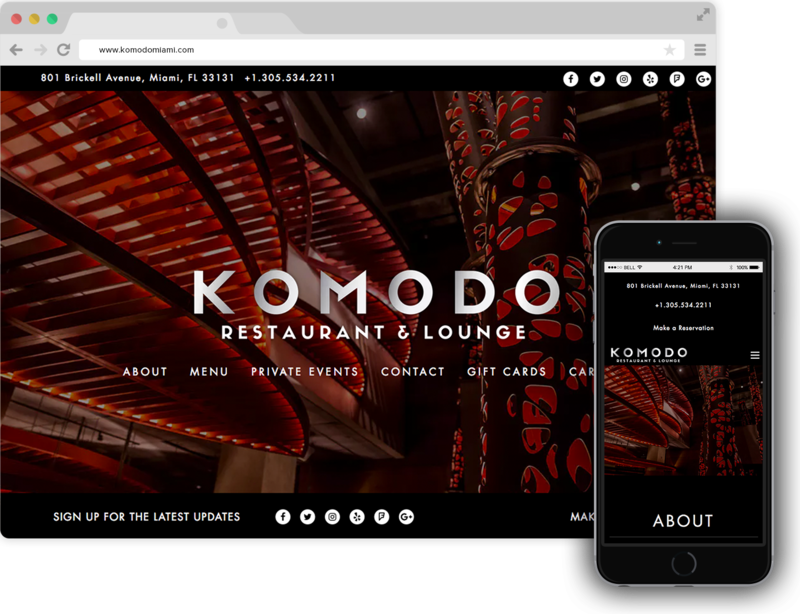 First impressions are everything in the hospitality industry, and these days, introductions often begin online. 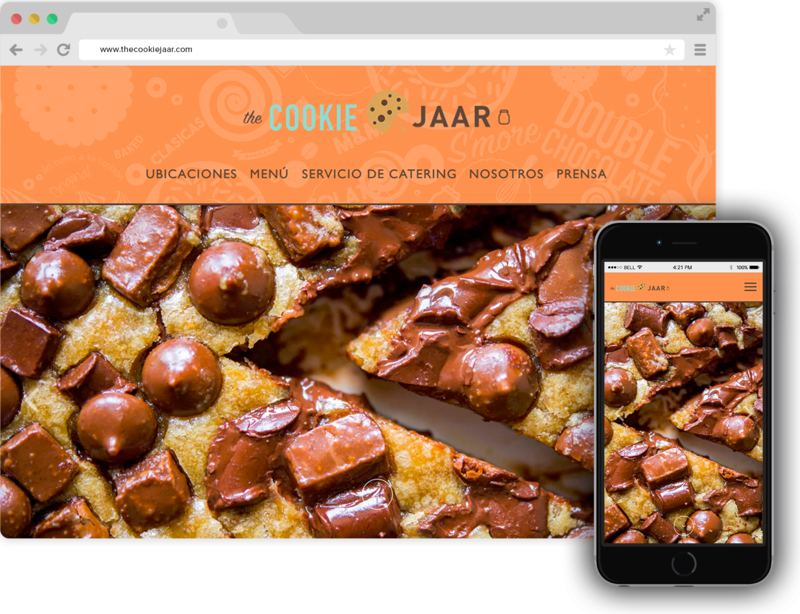 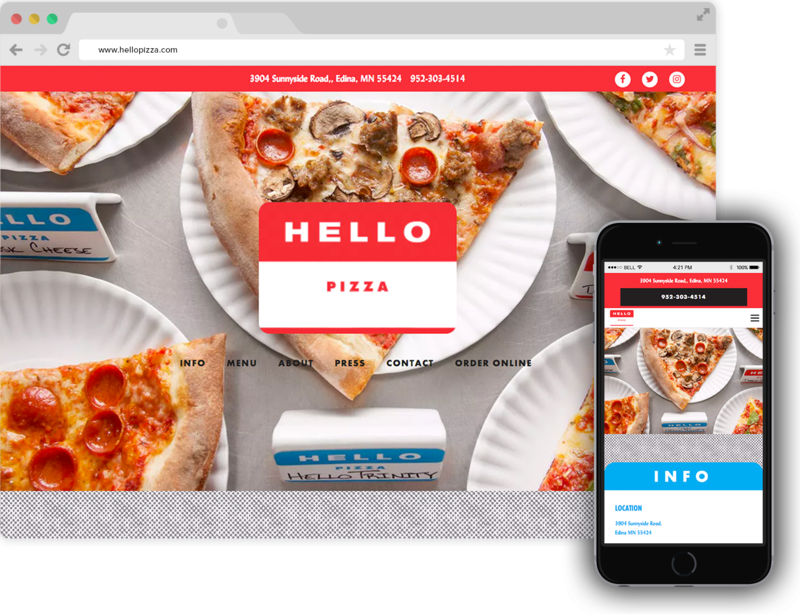 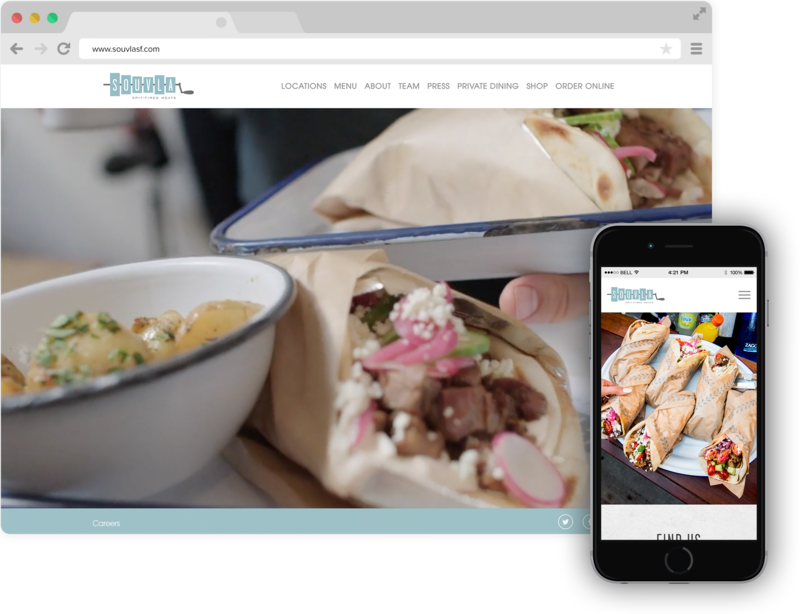 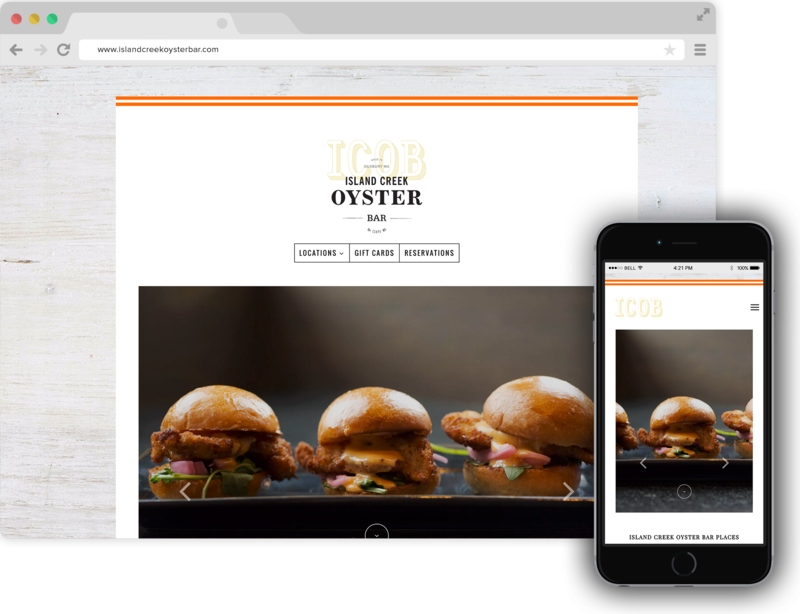 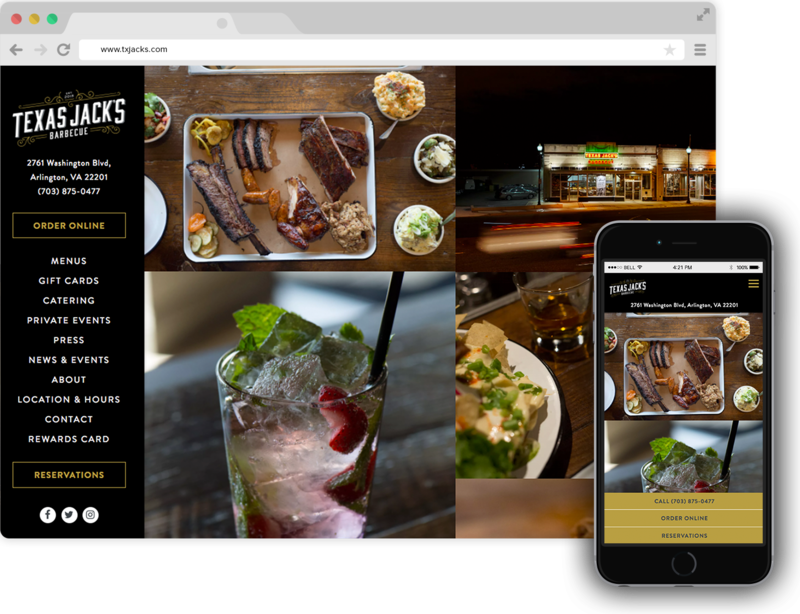 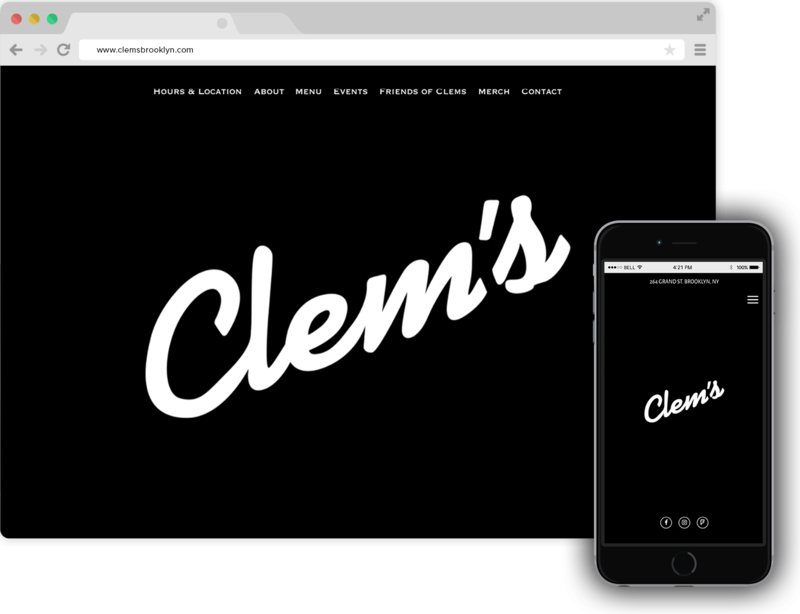 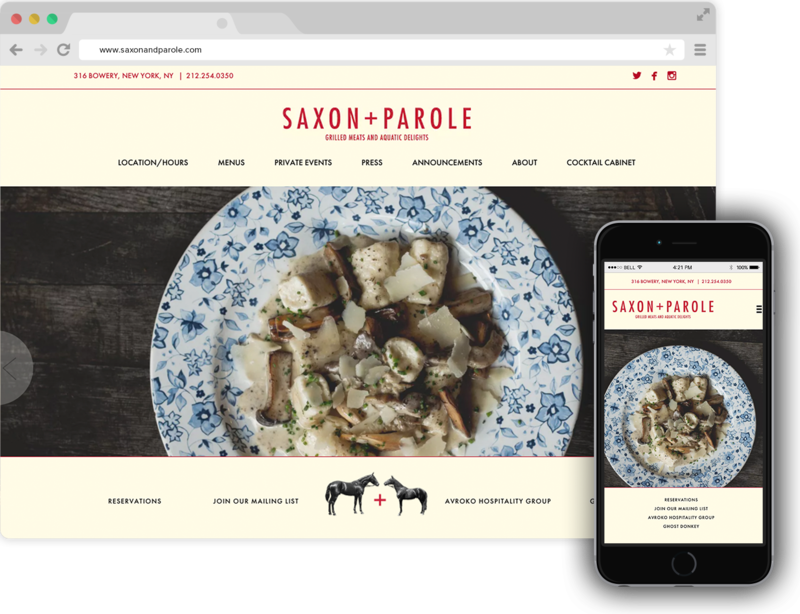 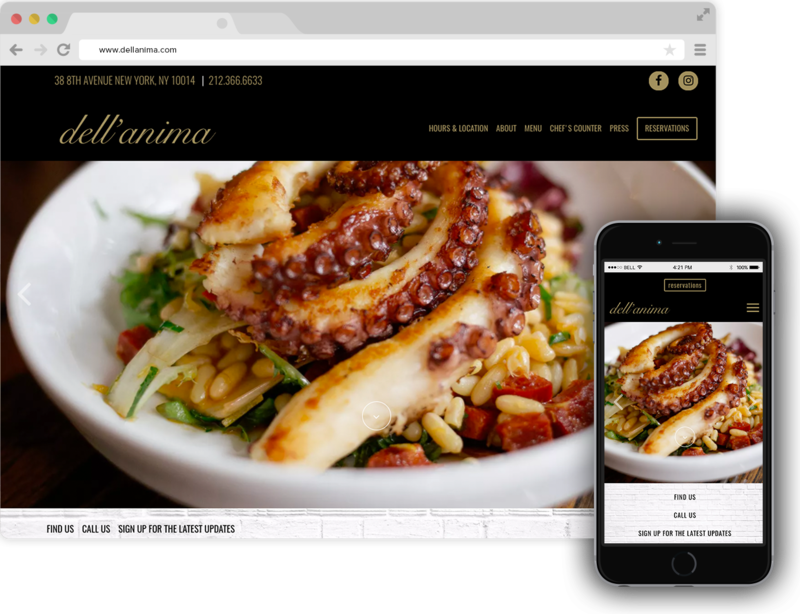 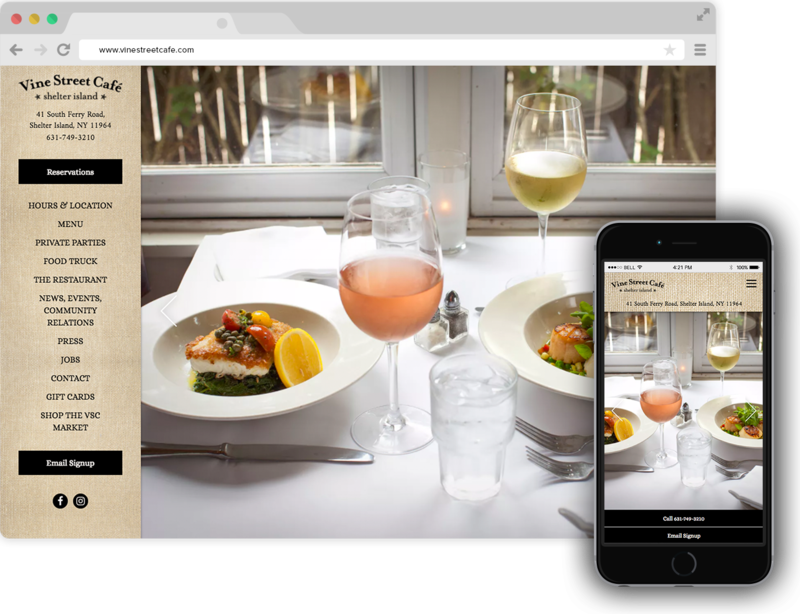 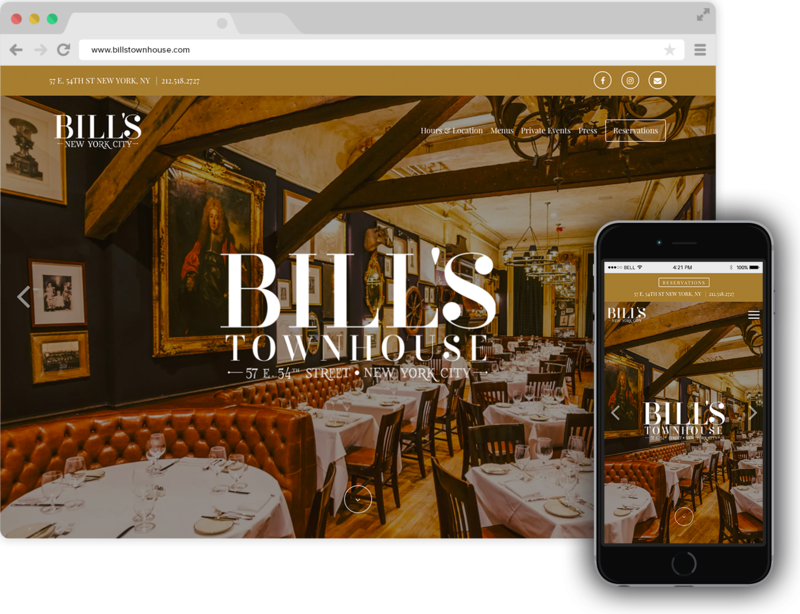 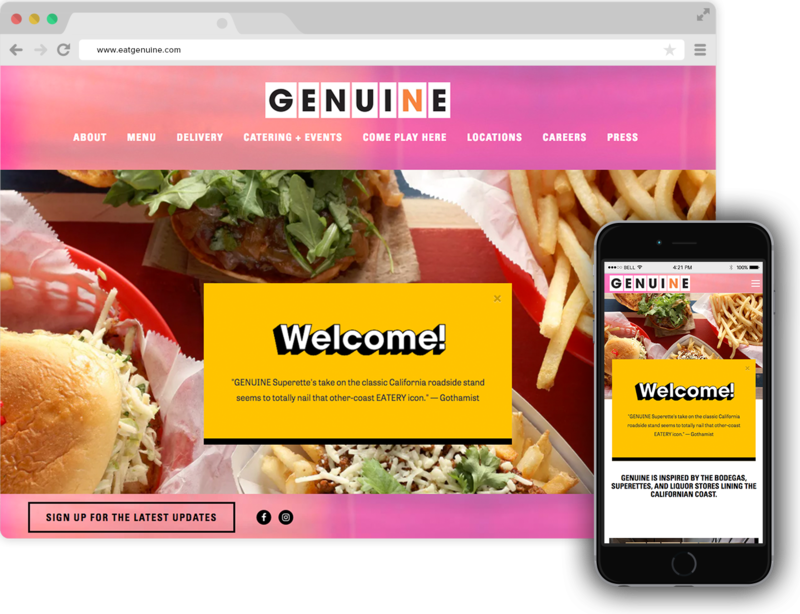 To ensure your restaurant has a great first digital impression, your website should not only to look good, but also function smoothly, providing visitors with everything they need to know about your business, before they ever even step foot through the door. 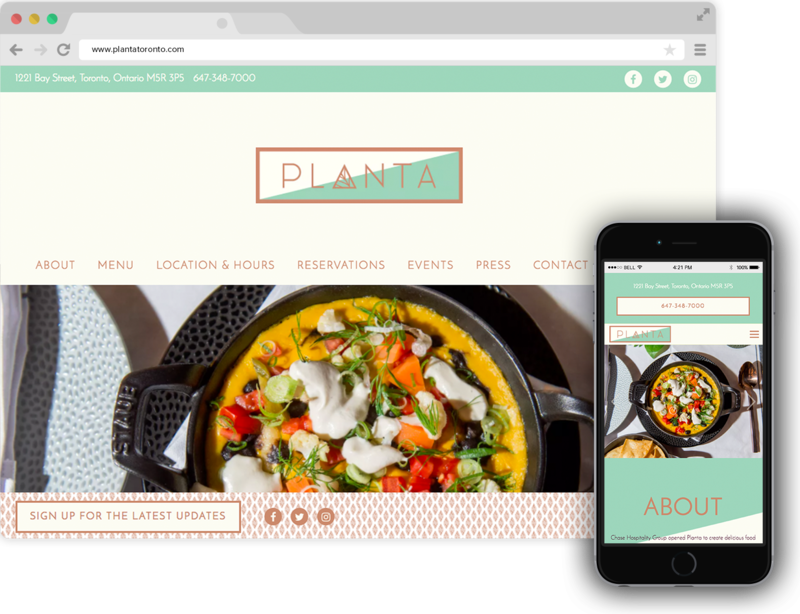 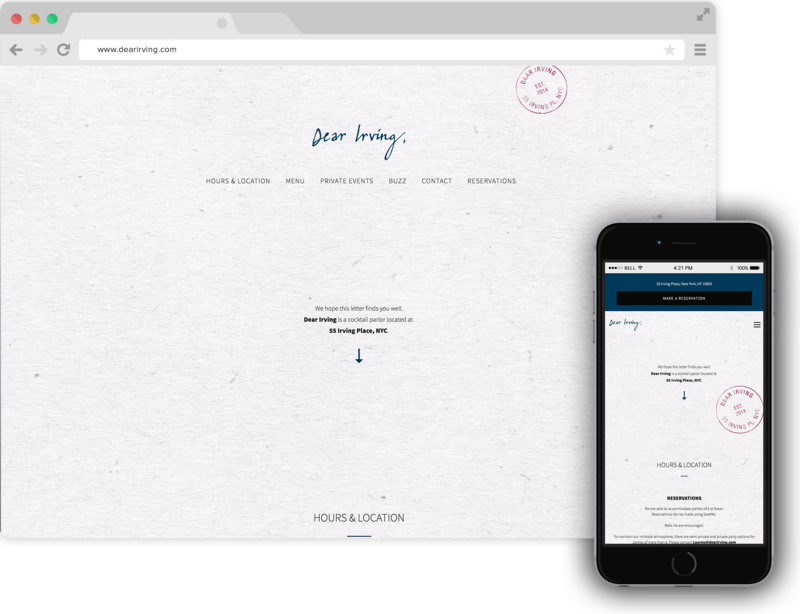 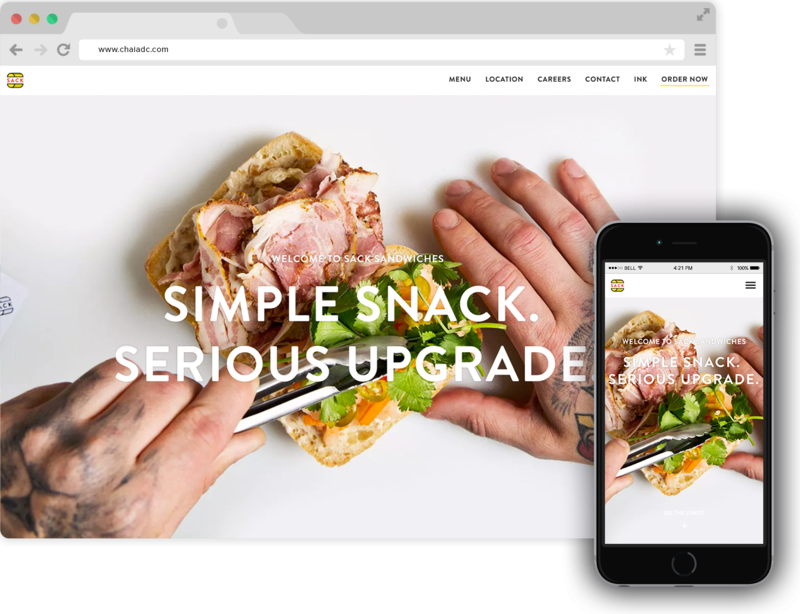 All month, we’ve been rounding up our favorite fine dining, cocktail bar, neighborhood and fast-casual spots, and now, we’ve put together a list showcasing the best overall BentoBox restaurant website designs of 2016. 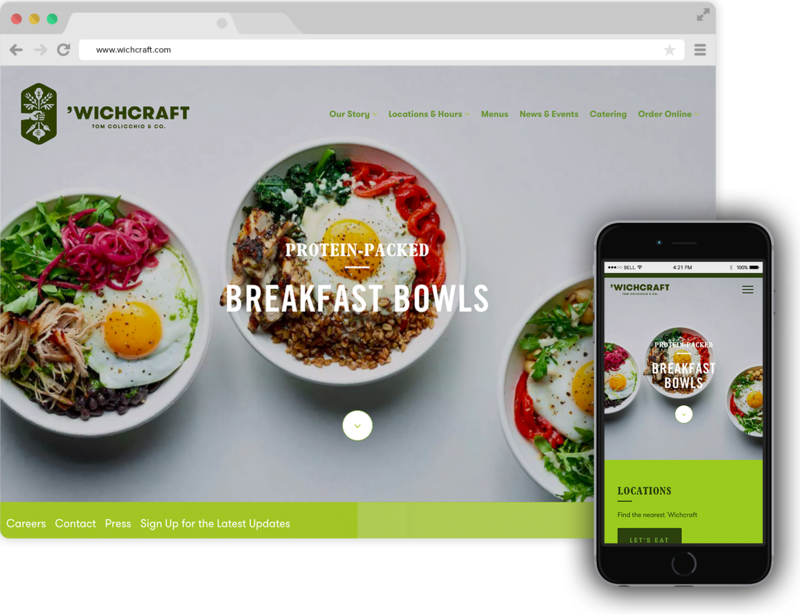 Read on to see all our top picks below.